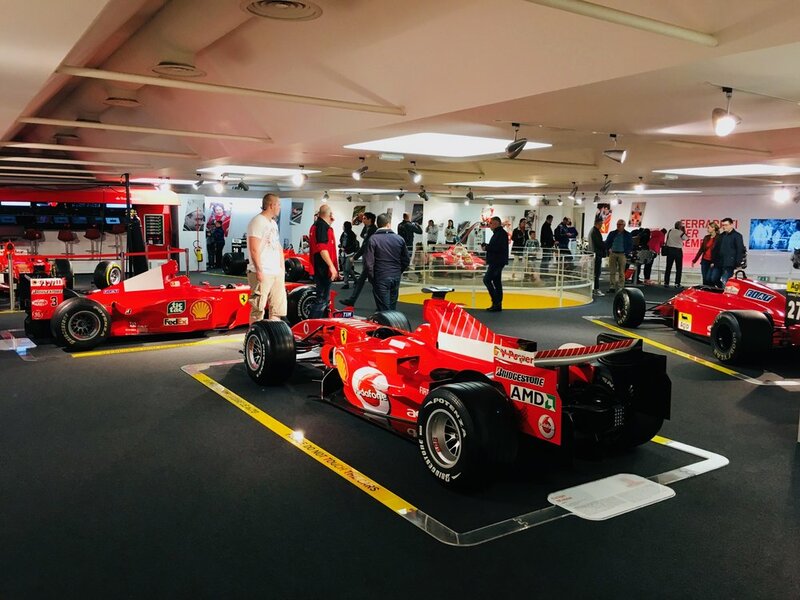 The Motorsport Lab and AAA Exclusive Vacations have partnered together to create an extraordinarily rare and exotic tour to visit the world's most iconic automobile brands! Watch the Video to learn more of what's in store for your Lamborghini and Ferrari Headquarters Experience! Ever wondered how Ferraris and Lamborghinis are made in Italy? Now you can! Buy one of our Italy Tour experiences to visit the Ferrari and Lamborghini Headquarters! Join us in Italy's Motor Valley region of Bologna in which you'll travel to the homeland of the world's most iconic super and hyper car! 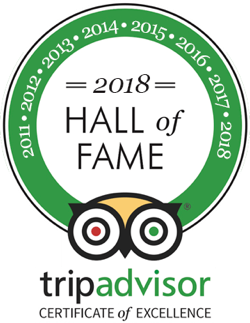 You'll visit Ferrari and Lamborghini and many more Get behind the scenes and see how the founders like Enzo and Ferruccio created their race cars with devotion and passion like no other cultural past time! Forget the pasta and the espresso, you'll only need a sip of the racing oil in these exotic automobiles! MuseO Ferrari: hall of racing ChampIONS! We couldn’t be more honored to showcase some of the most interesting and innovative racing brands! Below are just some of the brands that will be on our tour! Enzo Ferrari built his first car in 1947, the 125 S; and would go on to build not just fine Italian cars but an amazing racing team. Enzo built Scuderia Ferrari, which would become one of the greatest Formula 1 racing teams in history. In 1951, Enzo celebrated his first World Championship victory with the British Grand Prix. During the years of 2000-2008 the Scuderia team went on to win 13 World Titles. Although Enzo Ferrari passed away in 1988 his legacy lives on through the spectacular cars that Ferrari continues to produce. 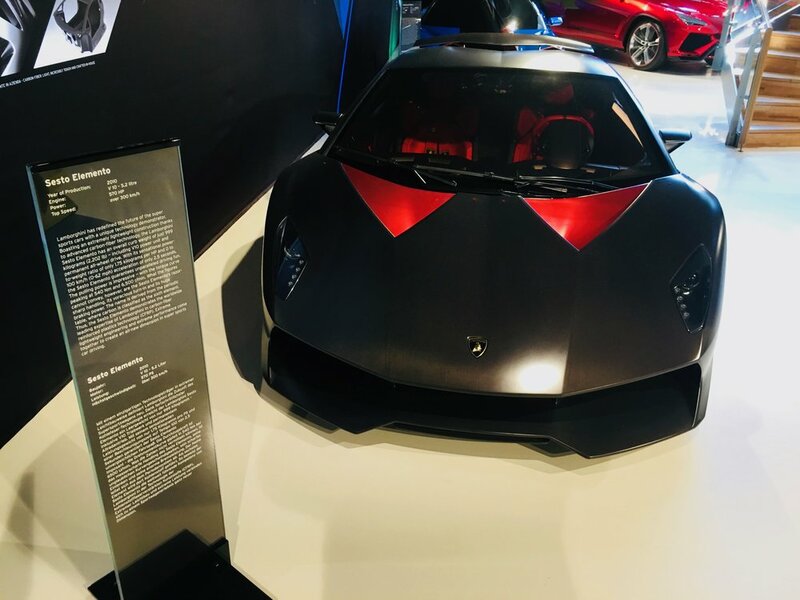 The start of Lamborghini was in 1963 when Ferruccio Lamborghini opened up a super modern facility to build his cars that were meant to compete with Ferrari. Lamborghini’s story started with a tractor company, which made him a rich man prior to his line of luxury sports cars. The 350 GT was the first model that Lamborghini introduced in 1964 and the newest models are the 2018 Lamborghini Huracan and the 2018 Lamborghini Aventador S.
Rodolfo Maserati, his wife and seven children all lived with a passion for speed and precision engineering. In 1914, two of the Maserati brother’s opened a shop Società Anonima Officine Alfieri Maserati in Bologna. The first car to go into production was the A6 1500 which came out in 1946. Most recently, Maserati came out with a stunning 2018 collection; 2018 Maserati Ghibli, Maserati GranTurismo, Maserati GranTurismo Convertible, Maserati Levante and the Maserati Quattroporte. The Pagani Collection is one that will leave you grinning from ear to ear in amazement of the beauty just witnessed. This fine collection of cars is designed by Horacio Pagani who’s work is inspired by the most talented Leonardo Di Vinci. The stunning 2018 Pagani Huayra Roadster has a top speed of 210 mph and a V12 engine ranking top of it’s class.